May I know how to proceed with an unfinished work? Let's say I wanted to push my contributution but I got stuck to an issue 90% along the way. How and where should I push my code to get some help? Should I do a PULL REQUEST? Where should other people who want to help me, push their solutions? Should they push it to my repo, or should they push to the original forked repo? Thanks! If you are working on something specific, people can open PR's on your fork. You can merge, if you accept. Then open a PR in the original fork. 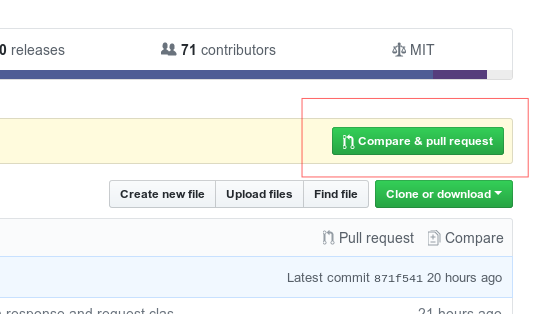 If it is already open the changes will automatically go there when you do the merge. So the issue really has to be solved in my own repo first before doing a PR to the original repo. 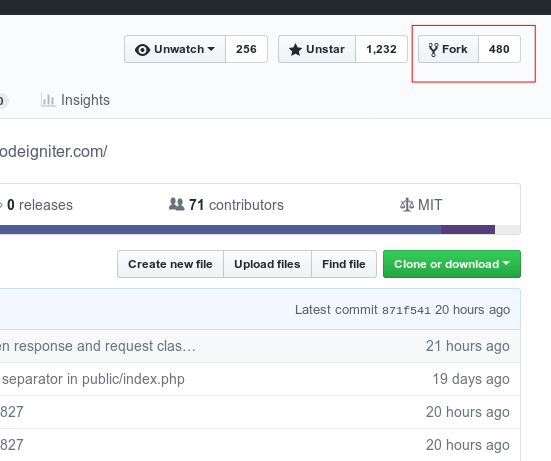 That means I need the contributors to fork my forked repo as well, correct? git commit -m "Message of the modifications"
Then, if you merge the changes, this automatically go to your PR on the original fork, if you created. Ask your contributors to do commits with GPG-signed.